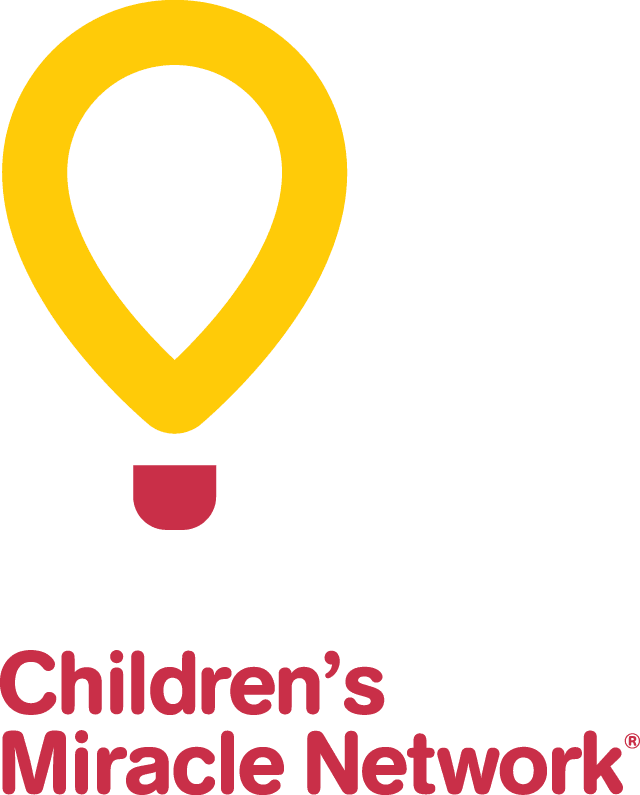 At the very heart of all the work done at CHEO, Roger Neilson House and the CHEO Research Institute are the children and youth we care for. Each patient has a unique story yet they all share one thing in common: they deserve world class care to help them thrive. Here are some patients whose families have agreed to share their CHEO experiences with you.